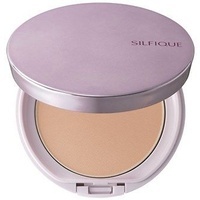 Create a luminous finish with SILFIQUE loose powder. This enriched and fine-textured powder diffuses light, creating a 'soft focus' effect and is the perfect powder to 'set' cream foundations. 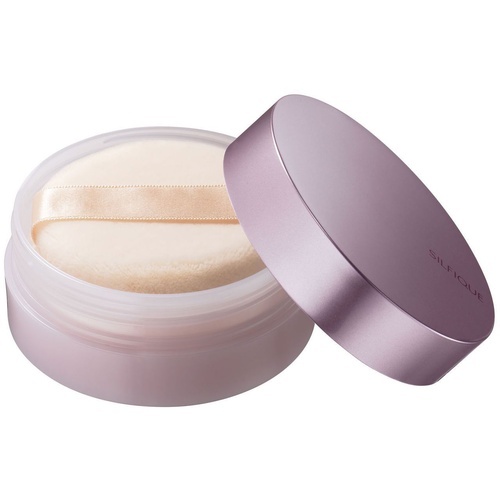 The smooth powder has a moist feel, but absorbs excess oil to maintain a fresh look. 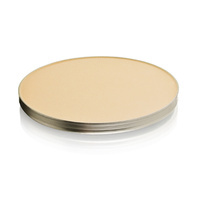 This enriched and fine-textured powder diffuses light, creating a soft-focus effect. 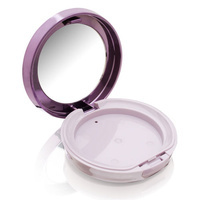 The powder has a moist feel, but absorbs excess oil to maintain a fresh look. 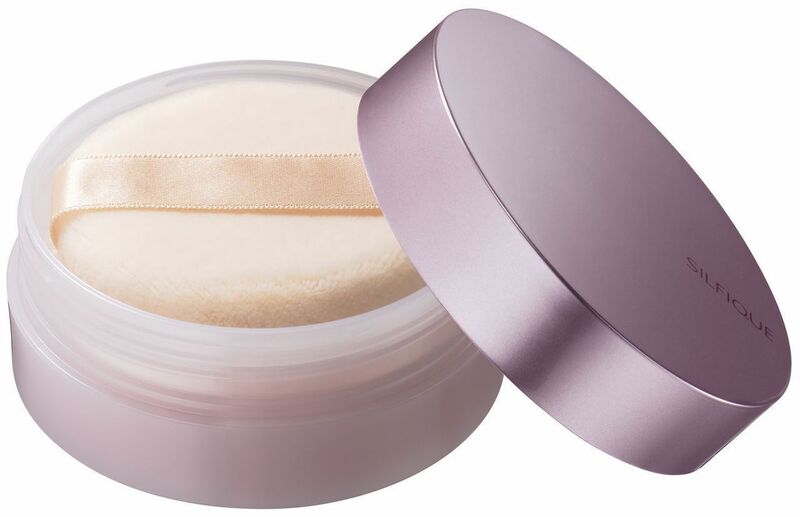 The extra-fine powder a Soft focus effect, making the light reflect off the skin in many directions and diminishes the uneven texture of the skin instantly. How to use: Use after Cream Foundation and Concealer. 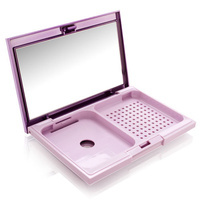 How to open : When opening, there is a clear plastic film on the inside. Carefully cut the seal around the rim with a sharp object and remove.